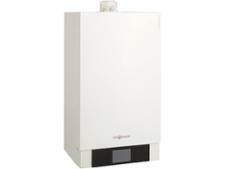 Ariston CLAS SYSTEM ONE 24 UK boiler review - Which? 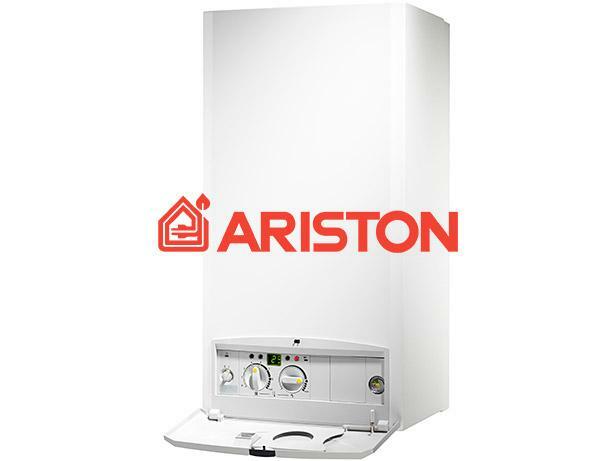 The Ariston Clas HE System Evo 24 condensing gas boiler is available in three heat outputs and has an easy-to-access control panel. However, as it has no integrated timer you’ll need to connect your own programmer for maximum comfort and efficiency. 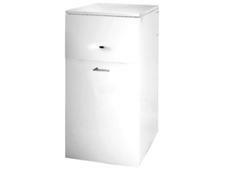 Read the full review to discover whether Ariston boiler owners and heating engineers would recommend this boiler.